All the little grasses of the world. Capys love to eat them all. 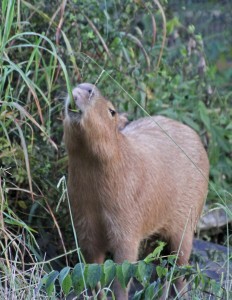 Capys love the little grasses of the world. There’s nothing more we love to eat. In case you didn’t notice it, that is not just a poem, it is a song. 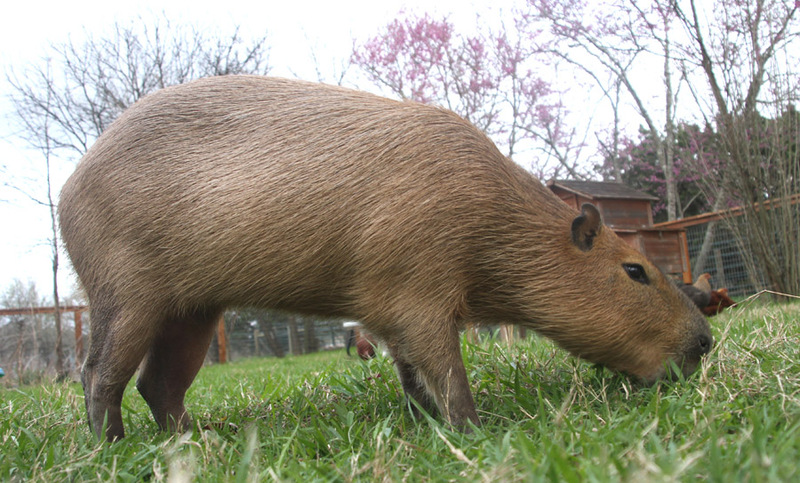 Humans call the human version, “Jesus Loves the Little Children.” I don’t know who Jesus is, but I can tell you he doesn’t love children more than capybaras love grass! 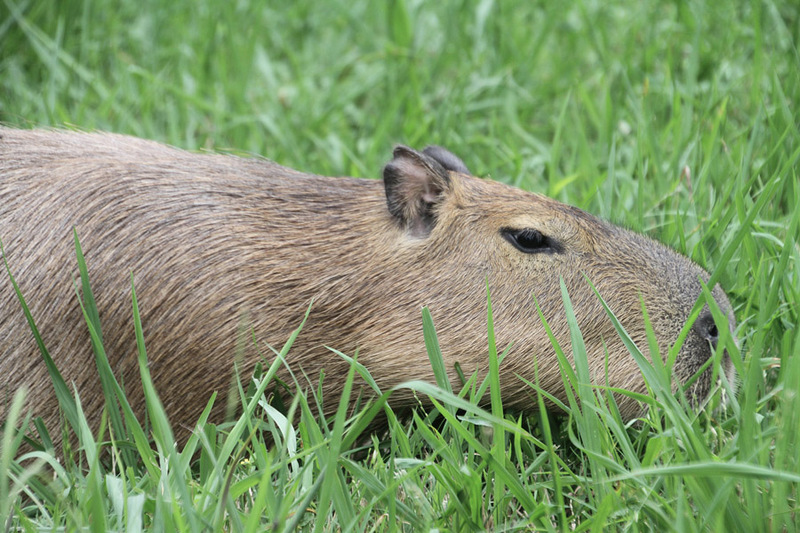 Our love for grass is infinite and eternal . Humans must feel the same way or they wouldn’t grow such beautifully green lawns. It’s you I love to eat. I once was hungry, but now I’m full. Awake, but now I sleep. 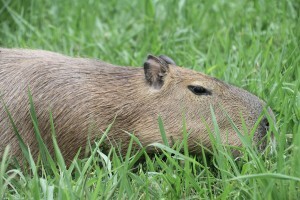 To graze until day’s end. There is no better food than you. I eat both leaves and stems. This song is based on Amazing Grace but I have enhanced it to address a more important topic. 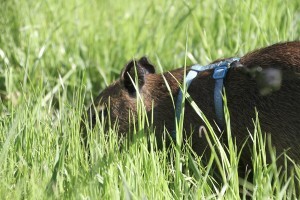 Luckily, a lot of grass does grow in my yard. I have MelT to thank for that. Except that I’m not going to. Grass that I love, grow for me. Let me hide my snout in thee. In the dark or in the light. How I love to eat them all! I could go on and on, and on and on, and on and on, and on and on…better stop there, pretty sure you get the idea. 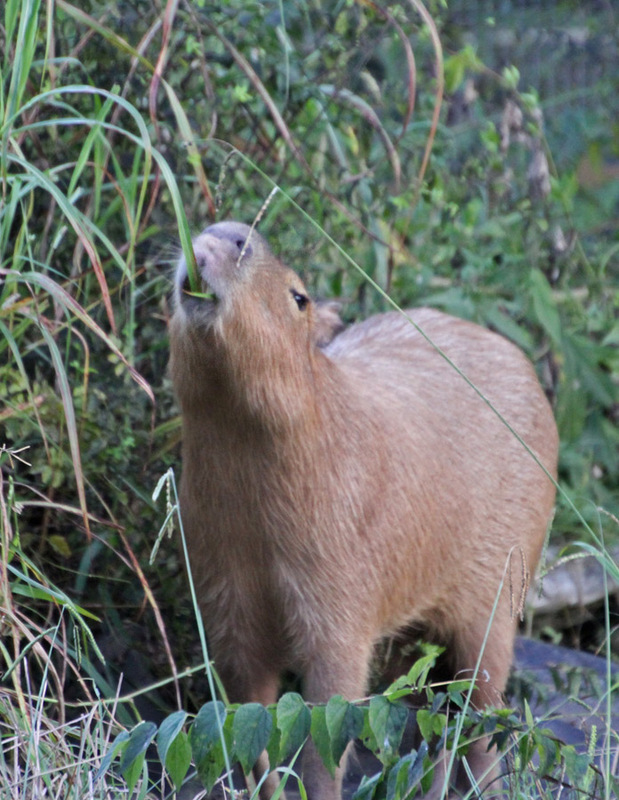 If capybaras worshipped plants, which we do, we would worship grass, which we do. Do you like my songs about grass? Which one is your favorite? Or do you have a song about grass yourself? Even a poem? Leave me a comment! I love your songs! I’m not feeling very creative at the moment, but I will think on it. Keep on eating (and pooping). 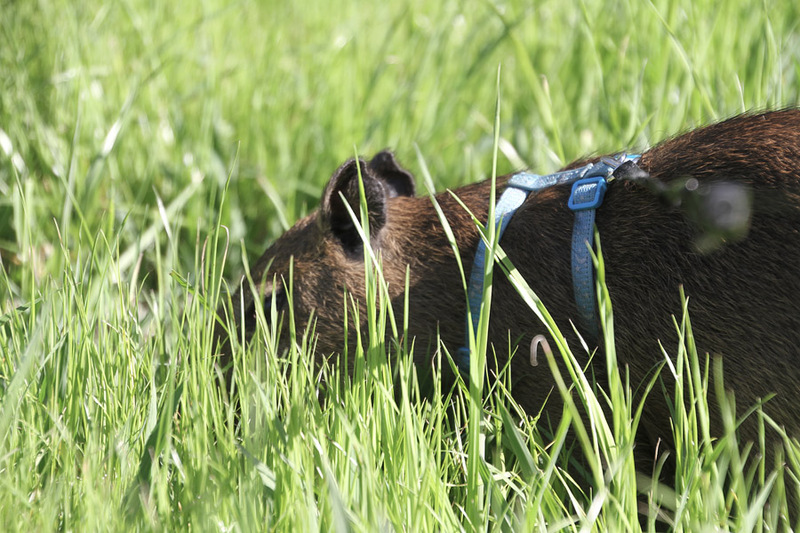 Muddy, I know you love grass–and you love corn probably more. Here’s my poem for you about corn! Eating corn, eating corn. Here am I, eating corn. Green and white husks I am eating. Lots of the people you know like your owner and me (well, you don’t know me yet) used to sing this as a song in school. Usually around Thanksgiving, and we were little kids, maybe second graders. The song originally was called Grinding Corn! I hope you enjoy your Corn poem.